According to the finest dermatologists, adding face scrubs to your daily skin care routine can aid in the natural exfoliation of your skin. Exfoliating promotes smoother, healthier and clearer skin. Aside from this, it can also prevent acne, minimize wrinkles and helps in absorbing moisturizers. Most likely the common skincare essentials for us are cleansers, moisturizers, and sunblocks. Don’t forget to place this in your makeup bag when traveling. 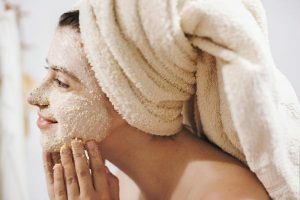 Undoubtedly, you may have undergone face mask or facial care every once in a while, however, one of the most important things that you tend to forget is exfoliating. Sometimes, we presume that using cleanser and sunscreen are already sufficient. Well, if you’re aspiring for a radiant and glowing skin then this is not enough. 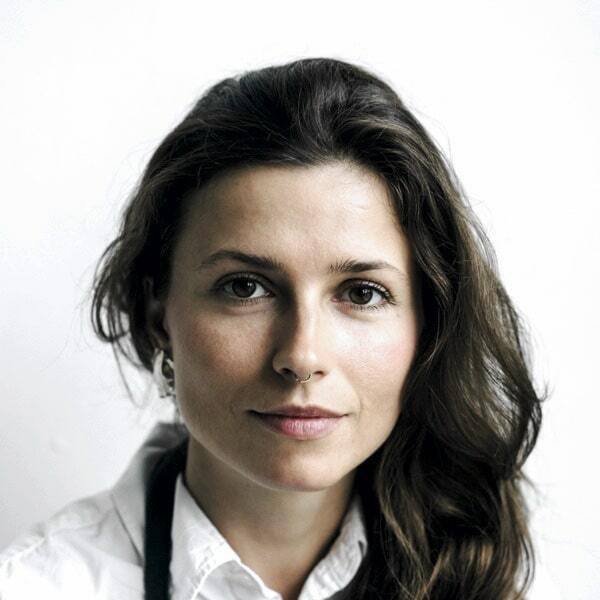 One of the key elements in making your skin look young and radiant is to eradicate dry, old and dead skin cells. And one way you can accomplish this is by exfoliating. It can be stressful to scrutinize each and every exfoliation products and face scrubs, so we’ve done it for you. We’ve brought together the best face scrubs so you can enjoy a fabulous skin. 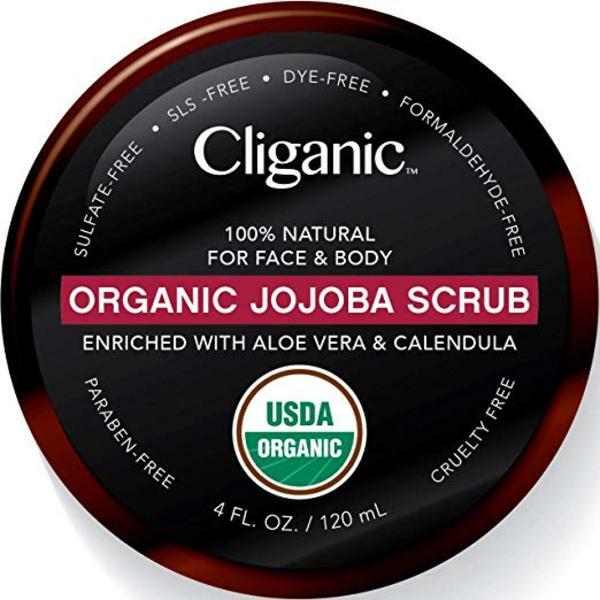 100% natural and organic, the Cliganic Organic Facial Scrub is a product certified by the USDA. It is rich in Calendula, Jojoba, and Aloe Vera to invigorate and moisturize your skin. Moreover, it is suitable for those with dry or sensitive skin. And since it is natural, it does not contain parabens, dyes, or any other artificial substances. 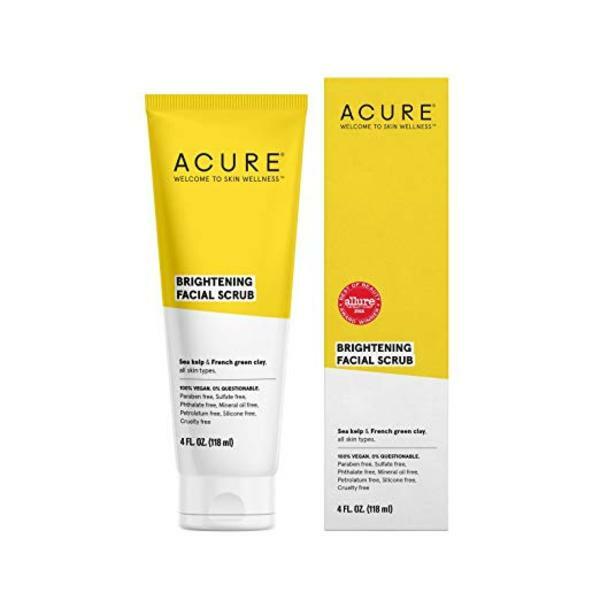 A facial scrub suitable for all skin types, Acure Brightening Facial Scrub is a product that refreshes any skin. It contains French green clay and sea kelp which are ingredients that naturally exfoliates. Not only does it mildly gets rid of dirt, but it also promotes cell growth. You need to be careful when choosing scrubs to use on your skin. Given that there are harsh products that harm your skin instead of nourishing it. 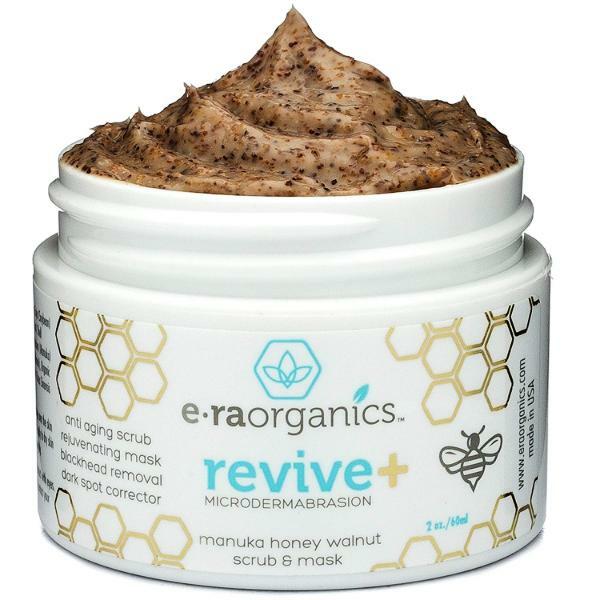 Having said that, here is the Era Organics Natural Exfoliating Face Mask which is a microdermabrasion scrub that aids in eliminating build-up in your skin. Aside from that, it helps you remove blackheads, acne scar, and dull skin. Yes, it is a scrub in charcoal black. 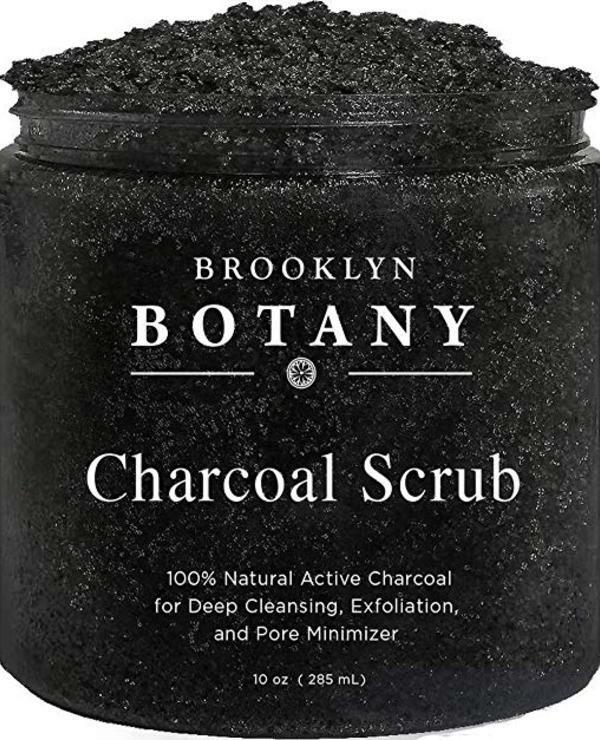 However, you don’t need to be worried because the Brooklyn Botany Activated Charcoal Scrub works like magic! One of the benefits of activated charcoal is that it lightens and brightens your skin. This product likewise aids in cleaning and minimizing your pores. In routinely using this scrub, it helps you to remove excess oils and residues from your skin. 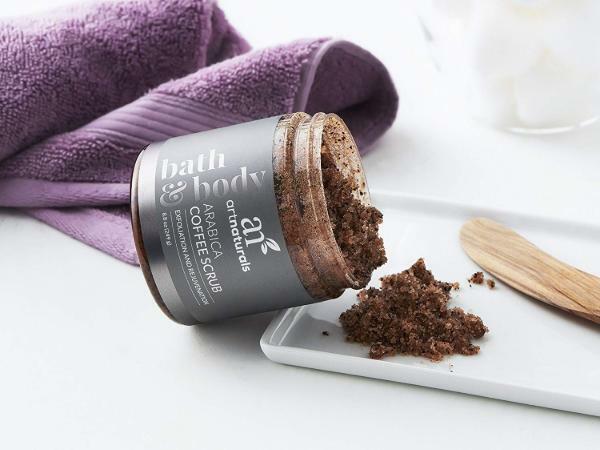 Caffeine lovers out there will absolutely love the ArtNaturals Exfoliating Arabica Coffee Scrub. This product is safe to apply on your face, lips, and body. Since the scrub is rich with antioxidants, it helps in reducing dark spots, acne, and fine lines. 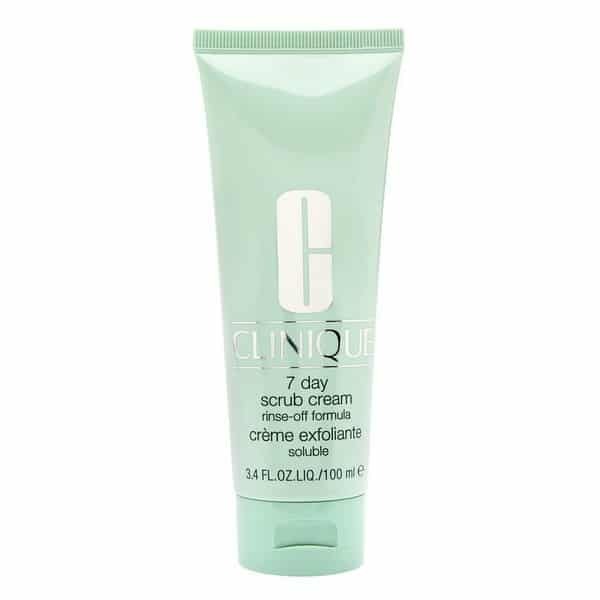 Similarly, the Clinique 7 Day Scrub Cream is very gentle on the skin, making it ideal for daily usage. This scrub is simple and unscented. It is excellent for making your skin super clean every day. Are you searching for a facial scrub that can make a difference? 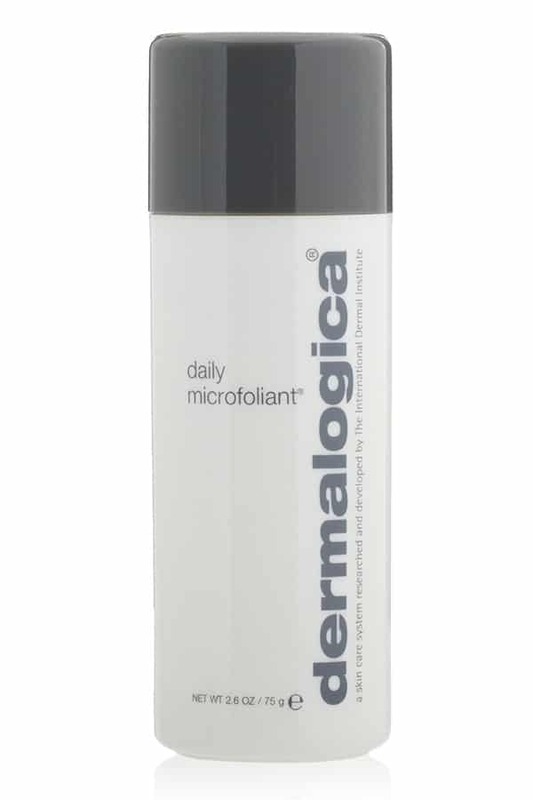 The Dermalogica Daily Microfoliant is the best way to go. It’s very easy to use, just put some powder into your hands together with some water and exfoliate. With an astounding name like this, you can anticipate enormous things! 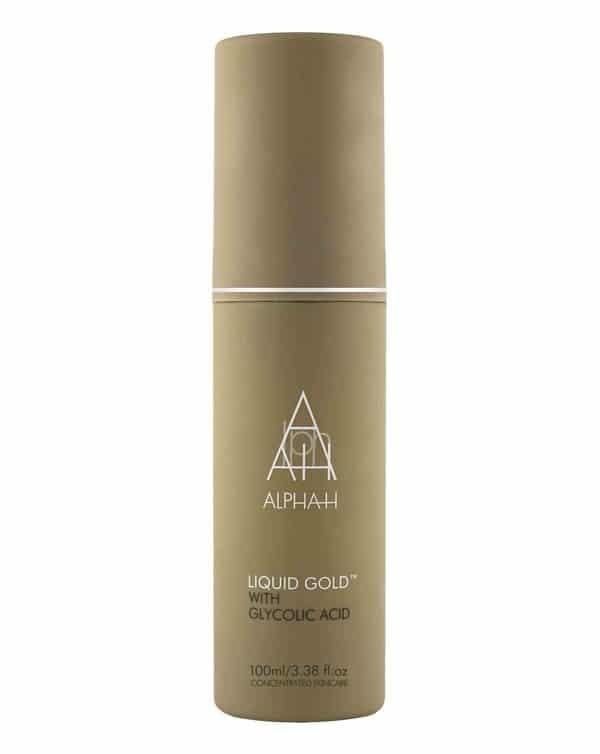 Alpha-H Liquid Gold is a great liquid exfoliant that truly delivers. It is perfect if your skin has an oily portion. This is one of the favorite products of most celebrities. 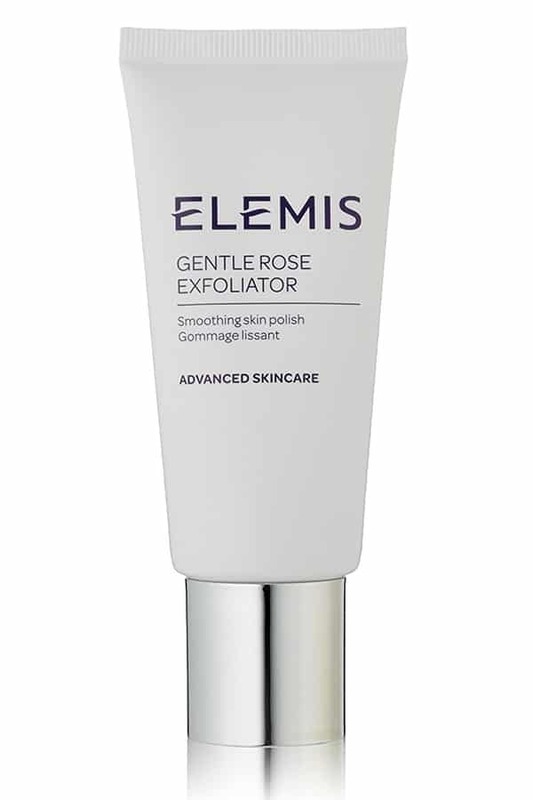 In the meantime, Elemis Gentle Rose Exfoliator is one of the best face scrubs for your sensitive and dry skin. This gentle and smooth skin polish gives you a heavenly scent. It makes your skin feel fresh and ultra clean. 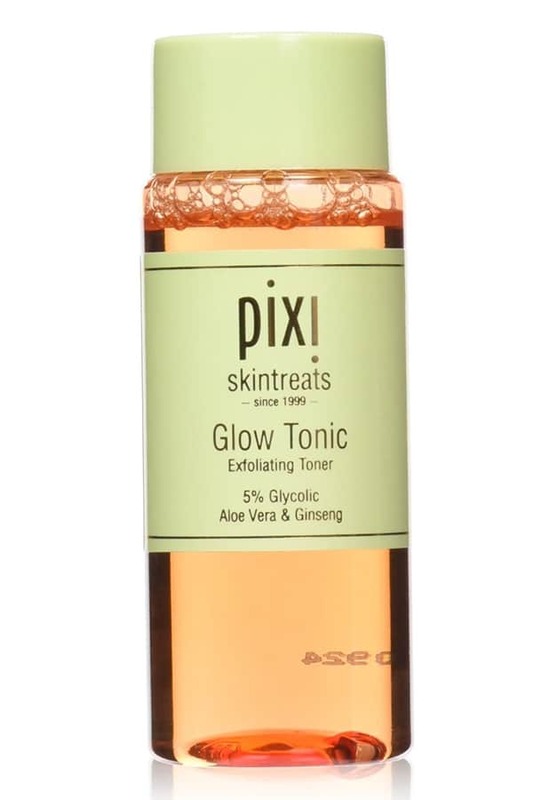 At the moment, the Pixi Glow Tonic is one of the most astral liquid exfoliants. The best thing about this product is that it comes with aloe vera, glycolic acid, and ginseng. 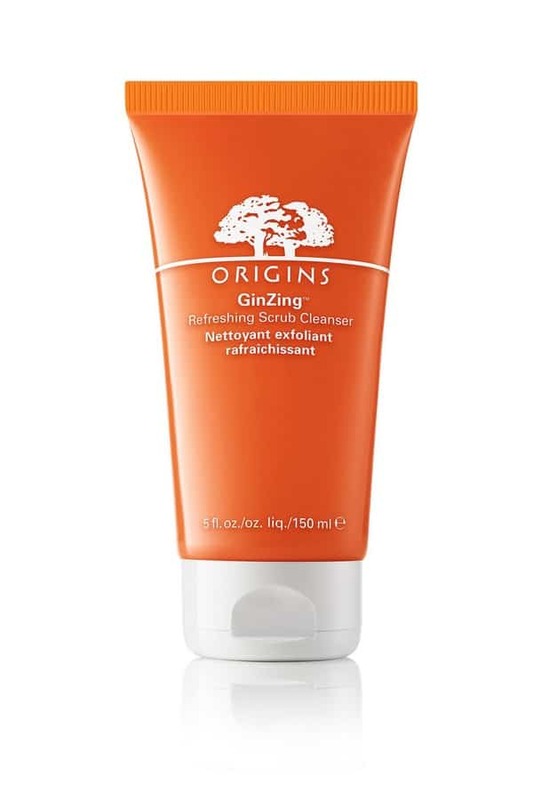 If you’ve already tried Origins GinZing moisturizer or eye cream then you should not miss Origins GinZing Refreshing Scrub Cleanser. This scrub cleanser is refreshing and gentle, making it perfect for regular use. 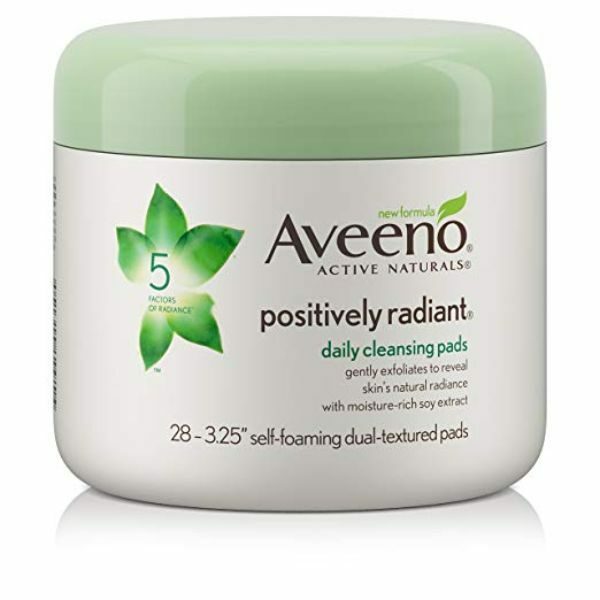 Indeed, the Aveeno Active Naturals self-foaming pads help improves your skin’s texture in just one week. For brighter skin, these cleansing pads are shown to improve skin tone, texture, dullness, and brown spots. One side of the pad is lightly textured to exfoliate and smooth dry patches, and the other is flat to lift away dirt, oil, and makeup. These pads with moisture-rich soy extracts help even out skin tone and texture without over-drying. The mild formula is soap- free, oil-free, hypoallergenic, and non-comedogenic, so it’s gentle enough for everyday use even for sensitive skin. 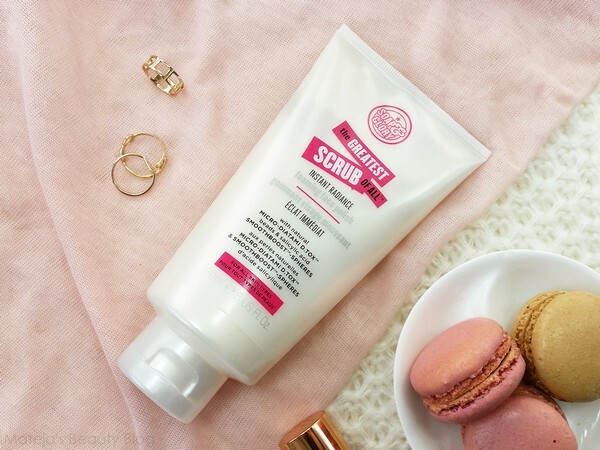 Truly, Soap & Glory The Greatest Scrub of All is one of the most affordable face scrubs, making it perfect for anyone who is on a beauty budget. This modest foaming face polish is sufficiently competent with other luxury brands. 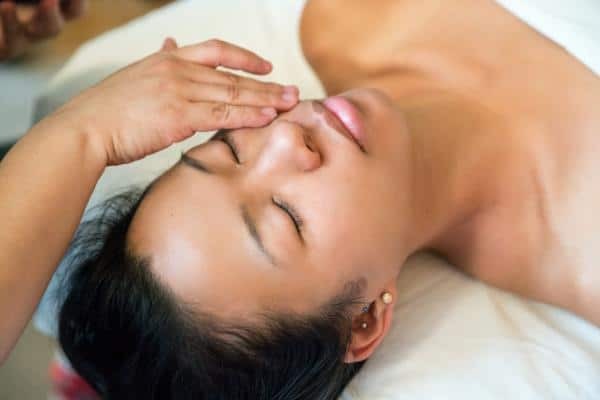 Just massage it around your face to unclog your pores and flake off your skin. Enjoy a radiant and smooth skin! 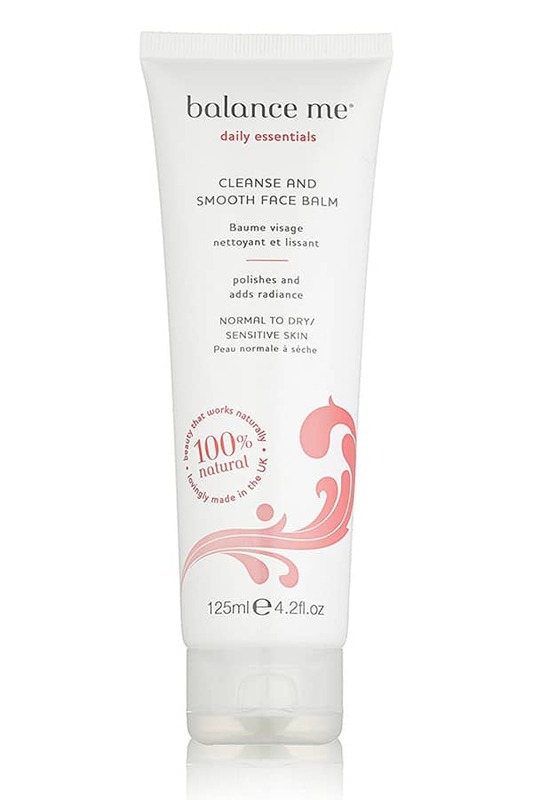 In this case, the Balance Me Cleanse and Smooth Face Balm is purely natural. It is excellent for balancing your dry and sensitive skin. It contains Camellia, hydrating cocoa, kukui nut and rosehip oils, mango and shea butter to give you luscious fragrance. It can eliminate filth without eradicating the natural oils on your skin. 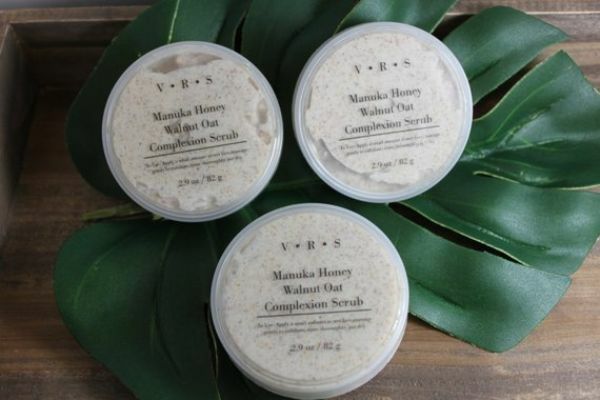 This Manuka Honey Walnut Oat Complexion Scrub gently removes the dead skin cells that make your complexion look dull and lackluster, while thoroughly cleaning your skin at the same time. The finely ground walnut shells exfoliate, while the oats soften and moisturize and the Manuka honey cleanses and acts as a humectant, retaining moisture in the skin without making it oily. 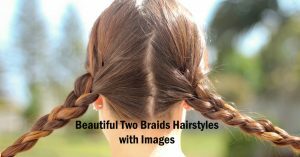 Best of all it is completely natural and chemical-free! Lastly, the Walnut Organic Facial Scrub is the natural solution for exfoliating your skin. 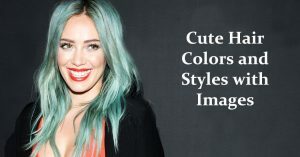 It can eliminate dead skin cells to give you a fresh radiating look. Bananas contain anti-bacterial properties that can treat acne and blemishes. 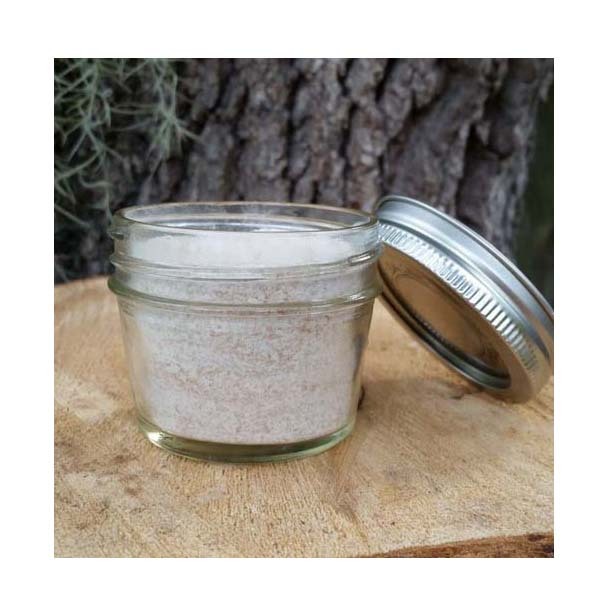 This facial scrub also incorporates vitamin A and potassium to make your skin softer. The best thing about bananas is that is can make your skin young and full of life. 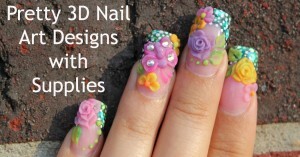 Newly created skin cells will generate in the inner layer of the skin or dermis. By the time that they appear, the old and dead skin cells will be nudged towards the outer layer of the skin or epidermis. As a result, these dead skin cells will slowly peel off. However, there are some which will remain for a long period of time. Consequently, this can make your skin look coarse and sluggish. Since it clogs your pores then it can eventually lead to acne and other types of skin blemishes. The only way to eliminate these dead cells is through exfoliation. A good face scrub is an indispensable part of a skincare regimen. Applying will depend on the strength and the type of the product that you choose. Nevertheless, it would be great if you can exfoliate at least two to three times a week so that dead skin cells will be eliminated. At the same time, it can also clear out your pores in order to make your skin glow. Baking soda is an excellent exfoliator for your skin. Just apply it on your face in a circular motion then wash your face using natural liquid soap. Baking soda or sodium bicarbonate is usually found on most expensive facial scrubs. Sugar is rich in glycolic acid which is responsible for promoting new cells and preventing dead skin cells from remaining on your skin. Just mix pure sugar crystals with massage oil such as jojoba, almond or olive. Scrub it in a circular motion then rinse and wash with soap. 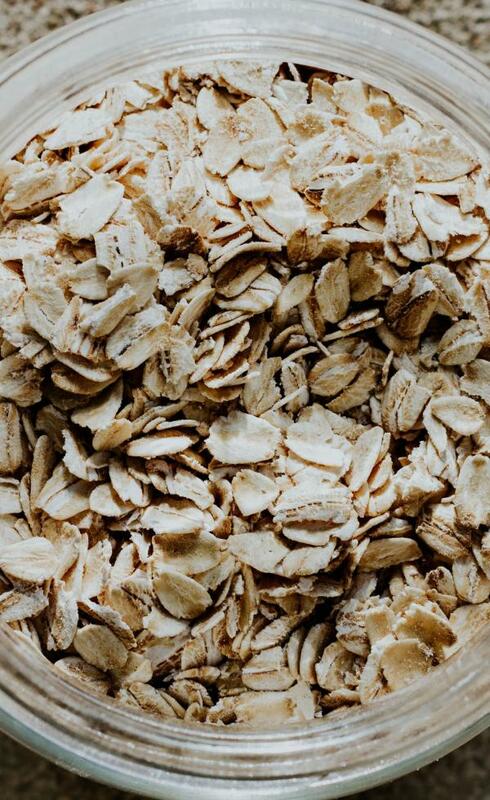 If you have a sensitive skin then you can use oatmeal. It is natural, gentle and is a good moisturizer. Ground it into fine particles and mix it with honey or yogurt. Apply it on your face in circular motion. Leave it for 15 to 30 minutes then rinse and wash with soap. 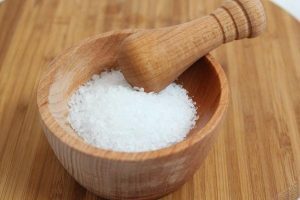 If you have a dry skin then use sea salt. It contains minerals that can rejuvenate your skin and promotes cell growth. Just mix it with lavender essential oil or any massage oil. Scrub it in a circular motion then rinse and wash. Raw honey can help in treating skin infections such as acne. It can also minimize inflammation. You can mix it with other natural exfoliants to stimulate its benefits. Face scrubs are not only for warmer months but it also works best in cold weather. Exfoliating can help in getting rid of dead skin cells so as to make your skin look clear and smooth. 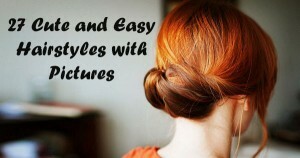 With a radiant looking skin and a cute hairstyle, you can you look younger and refreshing anytime!